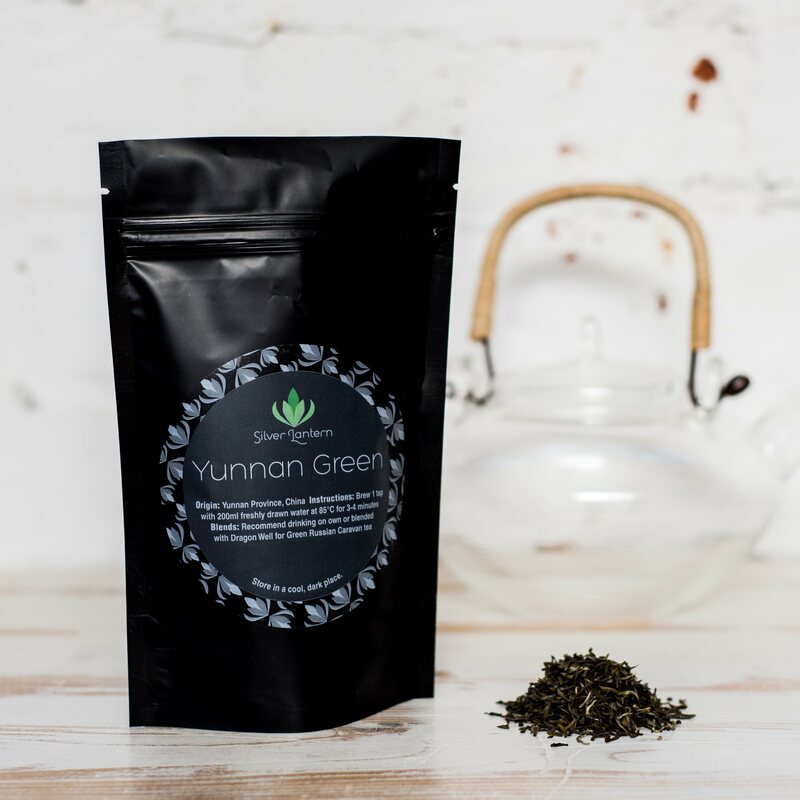 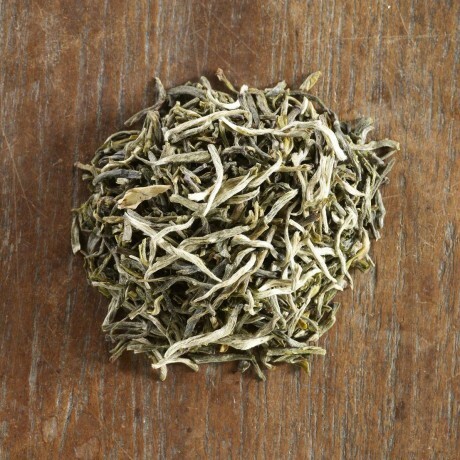 A traditional green tea with a pleasant, sweet taste. Enjoyable throughout the day. 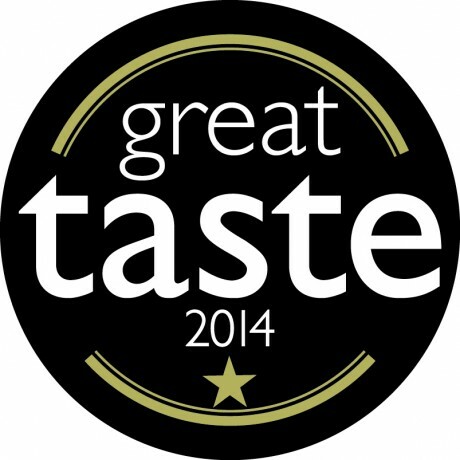 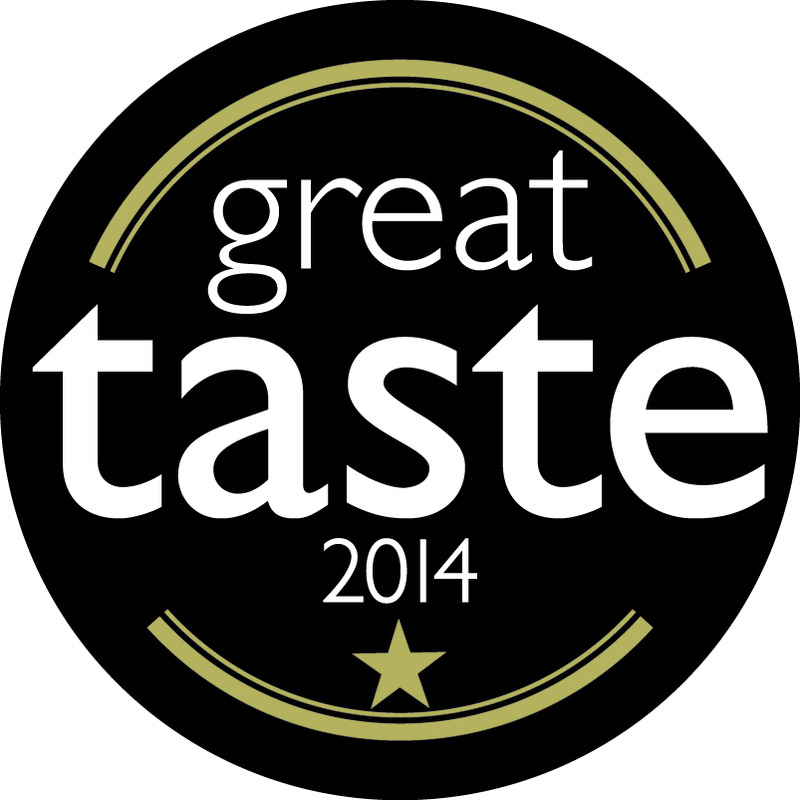 Winner of 1 Gold Star at the 2014 Great Taste Awards.